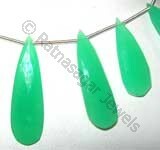 Ratna Sagar Jewels offers you exclusive collection of fancy gemstone bead. 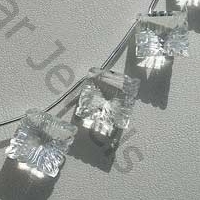 We call it fancy because every design has classic charm of its own that instantly makes it extremely likeable. 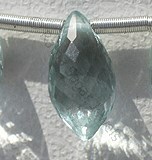 Each design is a magnificent symbol of our jewelry designers’ creativity. 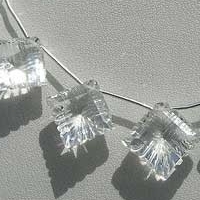 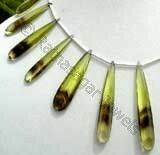 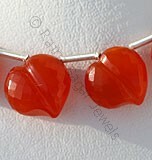 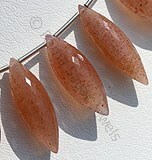 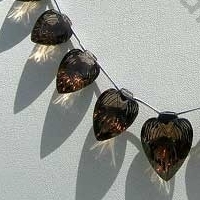 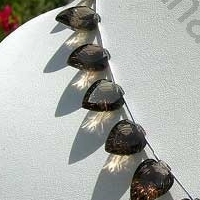 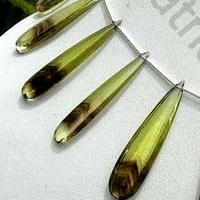 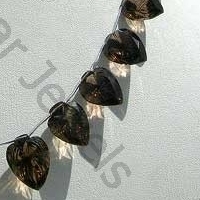 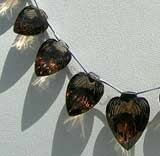 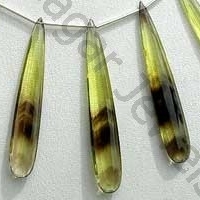 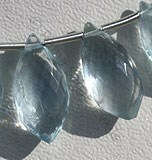 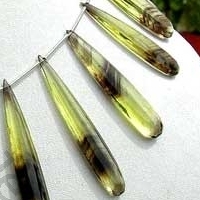 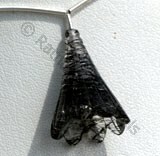 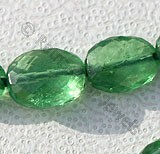 You will find it hard to stop yourself from owing few of these charming fancy beads. 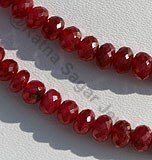 Browse though our collection to have a look at fancy gemstone beads in various sizes & shapes. 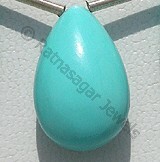 We keep updating the designs so you remain abreast with the fashion. 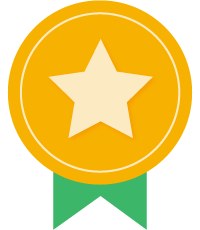 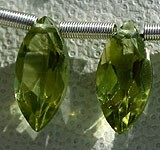 When it comes to sizes, you will get small, medium and big. 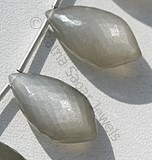 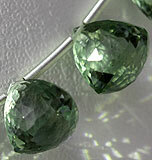 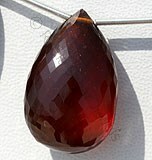 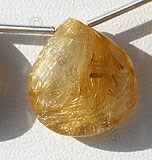 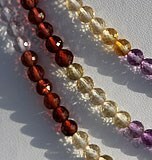 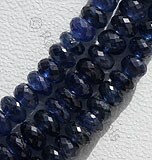 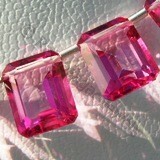 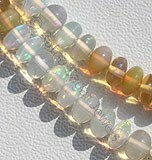 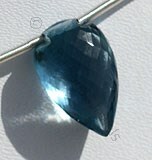 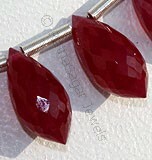 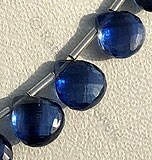 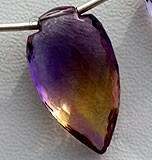 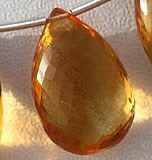 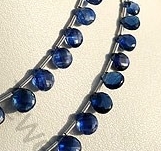 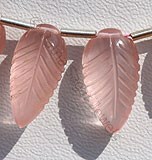 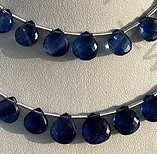 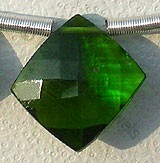 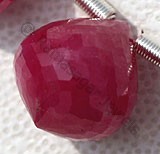 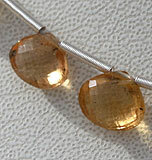 We also customize the gemstone beads as per customer needs. 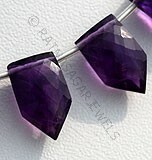 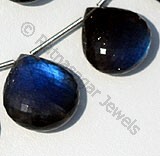 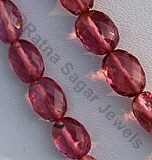 Go ahead and order fancy gemstone beads from the most trusted online gemstone seller Ratna Sagar Jewels today. 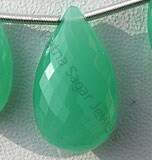 Natural Chrysoprase Gemstone is nickel-rich Serpentine deposit, possess property of translucent and are available in light minty-green to a deep apple green with micro cut, Fancy Shape. 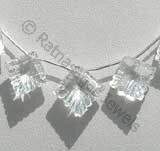 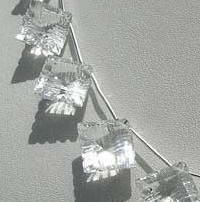 Crystal Gemstone is a variety of natural quartz, possess property of transparent with vitreous luster and are available in colorless with carve cut, Fancy shape.